Raised in Maine, living in Venice, California, Seth Brown is a director, DP, and photographer focused on stories of empowerment and adventure. Through exploring why humans do what they do, the passion and inspiration from his subjects encourages both audiences and other like minded artists to find their inner champion. 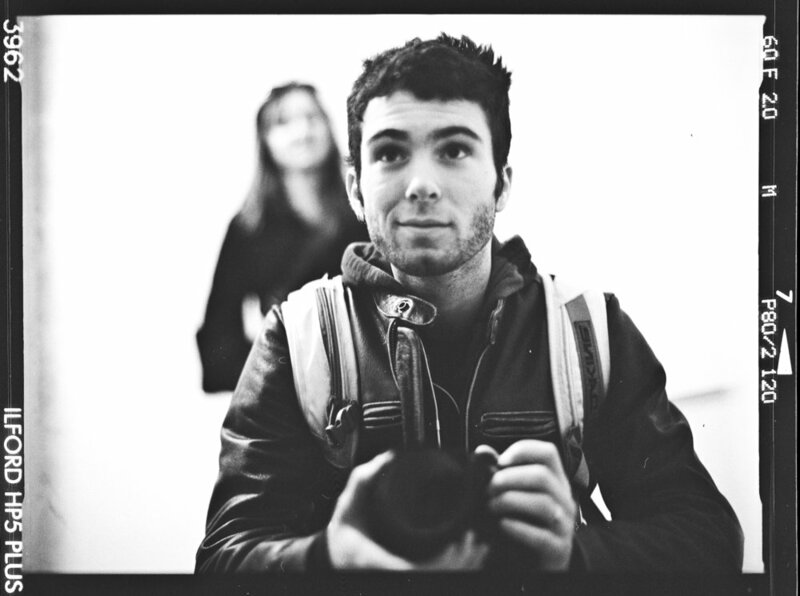 His work includes award winning short films, an innovation award in marketing, and assisting with the launch of GoPro’s ‘GoPro for a Cause’ Platform. An old man once called him a "newfangled creator". While that's not exactly an industry term, it kinda fit's the bill.